Greenstone is a multi-skilled domestic property testing and installation company. We work for homeowners, private landlords, property agents and insurance companies. Established, professional & reliable company. Providing a one stop solution for Servicing & Installations of Boilers, Heating, Plumbing & Electrical services. 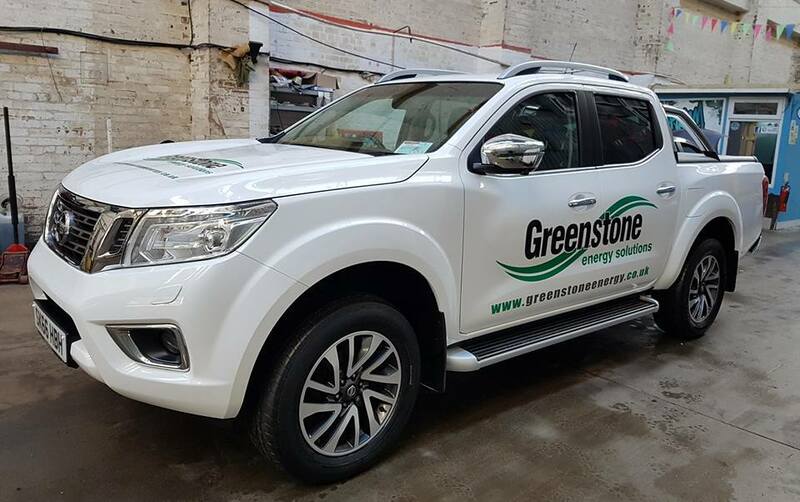 Greenstone also carries out boiler replacements, central heating installations and property rewires. Greenstone operate in Edinburgh, the Lothian’s and Fife. Although we have recently carried out work for customers in areas further afield, e.g. Glasgow, Stirling, and Dundee. 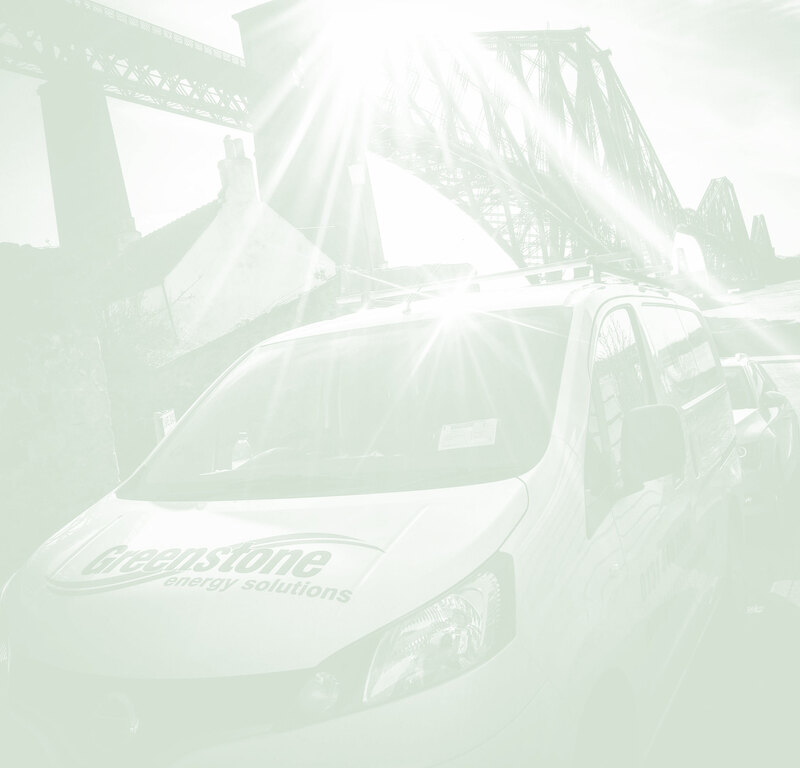 Greenstone embrace technology – all our engineers carry PDAs and our vans are equipped with GPS tracking. Our systems allow all documents to be delivered in electronic or paper format.